If you've lived in Austin for a few years, you're probably pretty familiar with our local annual events. 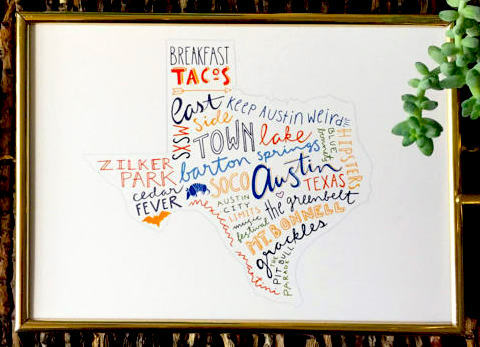 There are quite a few great options to choose from, but when you're looking to expand your audience, you may want to consider events outside of Austin. This week I'm starting with those within an hour or so drive from Austin. Stay tuned for future lists for Dallas / Ft. Worth, Houston, San Antonio and more. Most of these happen one or twice a year. Check out their websites for details on vendor applications!